Anyone have a roller CAM capable of better higher RPM pulls available? Which cam do you have? BTW: the car came out great and the numbers are impressive. I have the AU CAM and it drops off too much at 3.7k RPMS. If you are referring to my car Phil is doing for me, Thanks! I did message Mach about that so we shall see. Edited by Skippy, 13 October 2017 - 09:27 AM. 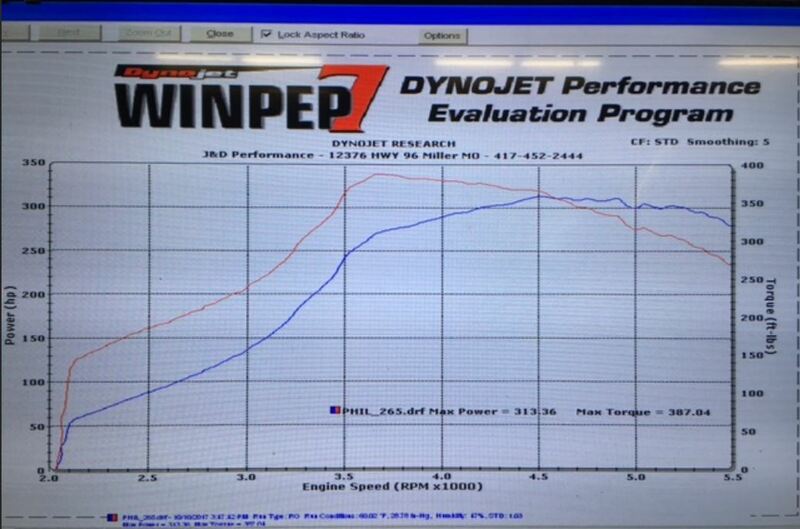 Yeah, that is about the best dyno sheet you will ever see from the stock AU roller cam. Very good numbers for it and requires quite the other mods to get it there. The Schneider 284RH is the best hi-RPM cam for our cars. Problem is you have to build the engine around it. It will rev like mad to 7500+RPM. There is no other cam that comes anywhere close to it for a racing hi-RPM application. It is the CAM I got from you, if you recall. Not sure what I am going to do right now. I'll just drive it for a while like me and Phil talked and then decide. I'll be real interested to hear how you like 300hp. And if you really feel like you need/want more. I'd guess that driving in big traffic must at least be a consideration around Saint Louie? Are you driving or shipping your car back and forth to Phil? Edited by Bradrock, 15 October 2017 - 06:11 PM. The car has been with Phil for a while and I will trailer it back as the plates are expired. He is working with Scott on an issue. The car is a nice weekend, everyone once in a while weekday car. I would be surprised if I even put 250 miles a year on it. That is kind of exciting as I believe I've got one of those cam's squirreled away. 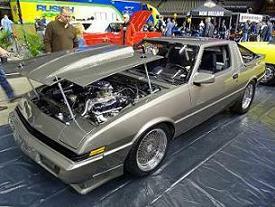 At some point when I purchase myself an adjustable cam and go forged pistons I'll have to slap that bad boy in there! Wastegate could be fluttering open and closed from 4500 RPM on. Not necessarily closing all the way but like flapping in the wind. Schneider 284RH is the best hi-RPM cam for our cars. Problem is you have to build the engine around it. It will rev like mad to 7500+RPM. There is no other cam that comes anywhere close to it for a racing hi-RPM application. From memory I can only recall the FIP and EIP red car, whose dyno was void of the g54 'characteristic nosedive'. What cam they used ?